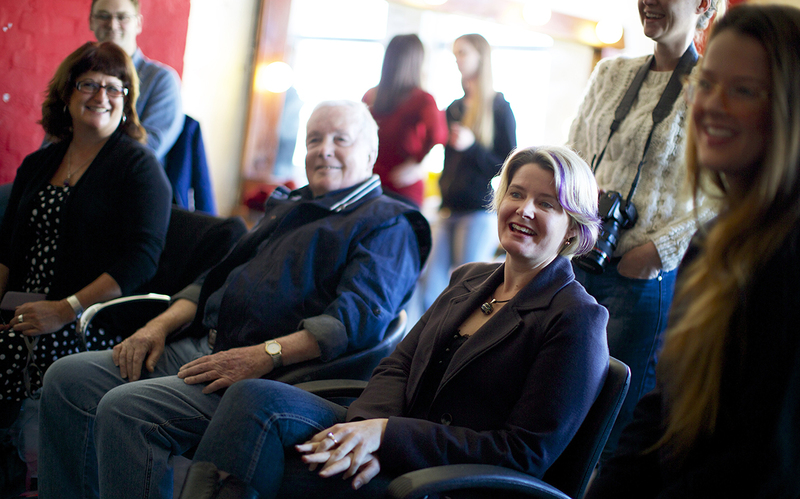 Two giants of the Australian photography world have come together to host a Masterclass of Photography Workshop in Sydney. Jason Reed and Monde Photo’s own Paul K Robbins have put together an informative, fun workshop that is ideal for corporate groups, camera clubs or any other interest groups wanting to learn more about photography. Monde Masterclass caters for people of all levels of experience. Your selfie not reflecting your best side? Perhaps you have a great camera but need to up your technical knowledge? Or maybe your office team is looking for a fun workshop to do together. Paul and Jason have an interactive approach and even though the technical information is of the highest level, the point is having fun with photography. 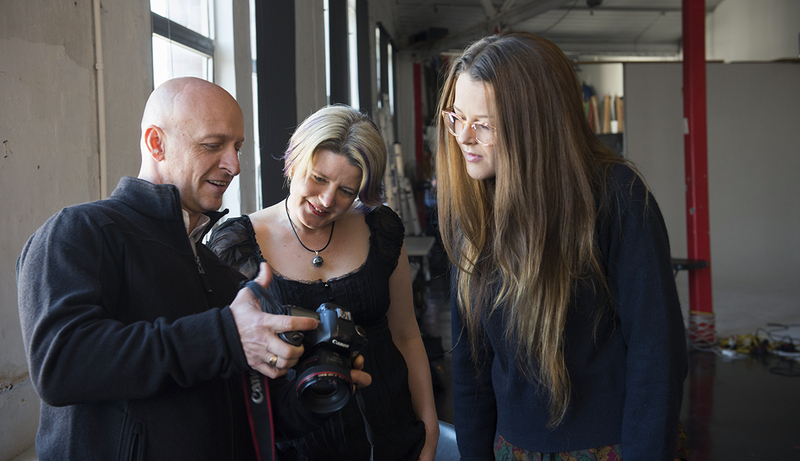 Learn first-hand what the day in the life of a professional photographer looks like. Paul and Jason bring a wealth of experience to the table. They love to teach others about photography, because it is something that they truly live for. Their positive energy as co-instructors of the workshop inspires the whole group. Whether you and your mates are closet paparazzi, or simply enjoy photography as a hobby, be sure to book your group in for Jason and Paul’s Masterclass of Photography Workshop. You will have the time of your life and learn something in the process too. Jason Reed and Paul K Robbins have a combined 50 years of professional photography experience. With mutual respect for each other’s work, they make a powerful team. Their passion for photography is contagious and they love to share their stories and battle scars. The Photography Masterclass Workshop is an opportunity for both Jason and Paul to give back to the profession they love. Their aim is to inspire, inform and have a good time doing it. Jason and Paul currently have multiple images on display at the Muse, celebrating TAFE Photography’s 50 years, of which they are both alumni. It was a great achievement to have images selected as a part of the in the prestigious 250 image exhibition. They rank amongst Australia’s best with mind-blowing portfolios. Jason is the James Bond of photography. He is currently based in Sydney and earns his living as a Reuters News photographer. After completing his degree in photography at Sydney Technical College, his photography took him to Hong Kong where he was a regional editor of Reuters news picture feed. This international man of photography has seen and shot all major news events from the rise of the Taliban in Afghanistan to earthquakes in India and the war on terror in Pakistan in 2001. 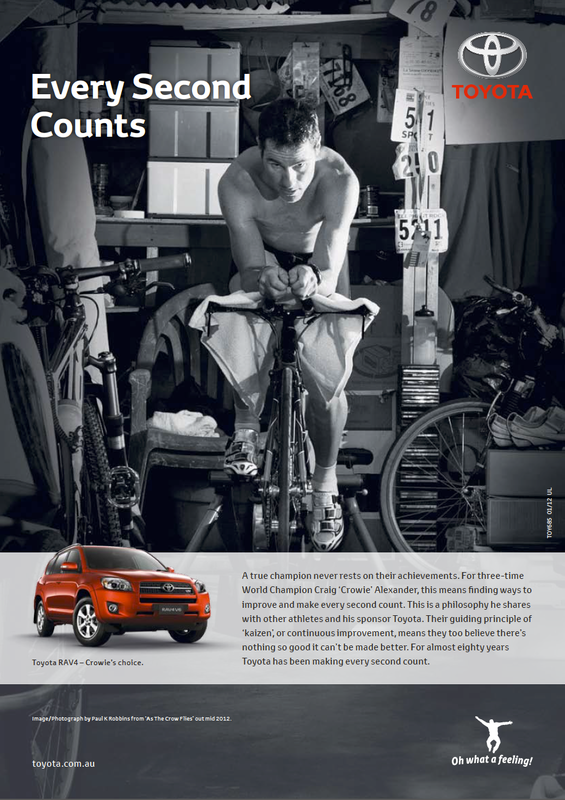 Some of Jason’s assignments have included four Summer Olympic games and multiple Formula One races. 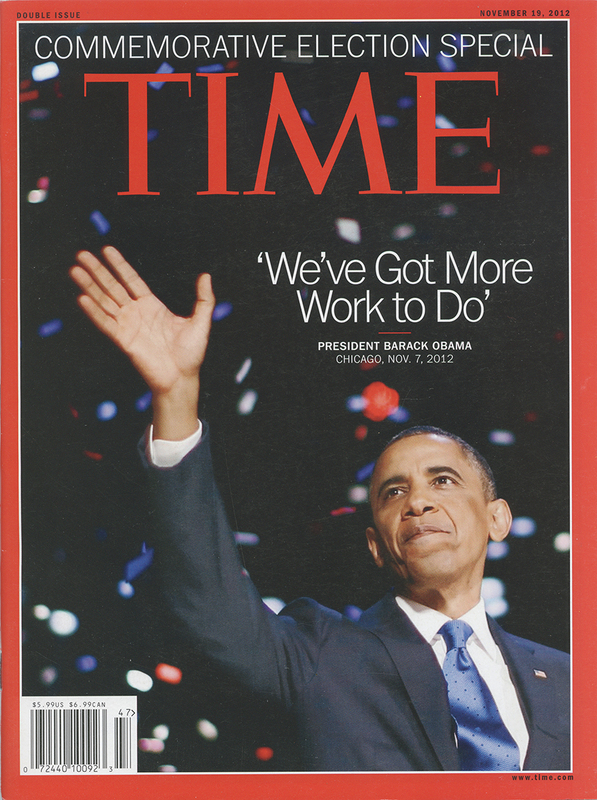 In 2003 Jason was appointed as a White House photographer for Reuters and documented the historical rise of Barack Obama, up to and including his re-election campaign in 2012. This means he was a regular guest on the flight list of Air Force One, accompanying the president on international trips. Jason’s work has been recognised internationally, with publication on the covers of Time Magazine, Newsweek, The New York Times, The Washington Post – to mention a few. 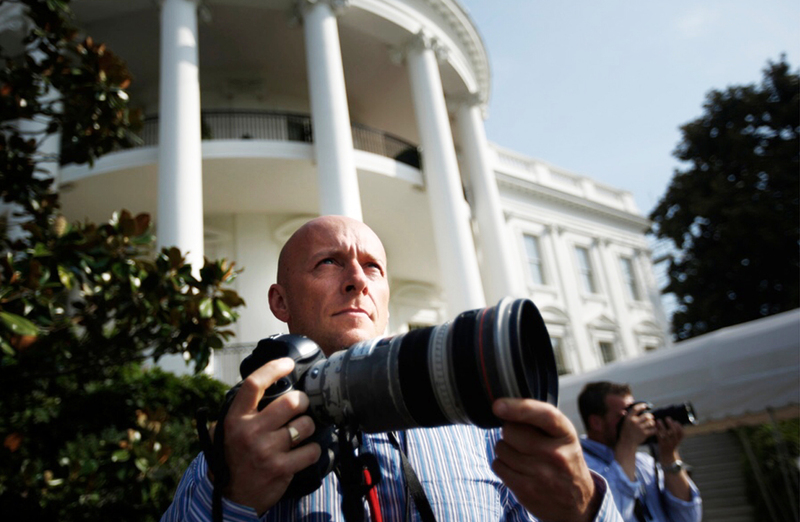 He has won many awards, including categories in the White House News Photographers Association ‘Eyes of History’ contest, NPPA’s Best of Photography contest and Pictures of the Year International competition. Jason has more recently extended his talents to documentary film making, winning Video News Documentary of the Year in 2011 at the Edward R Murrow awards for his first ever multimedia project, ‘Souvenirs of War’. Paul K Robbins is a household name in Australian photography. He has been dubbed the Ironman of photography after publishing his book “As The Crow Flies”, an all-access behind the scenes photographic journey of Australia’s five-time world triathlon champion, Craig ‘Crowie’ Alexander. Paul’s love for sport – he is a former Ironman triathlete and ‘almost’ professional surfer – gives him the inside edge in capturing mesmerising sporting moments. He is the go-to guy for elite sports photography and his portfolio includes sporting events like Rugby League, motor racing, skateboarding and triathlon. 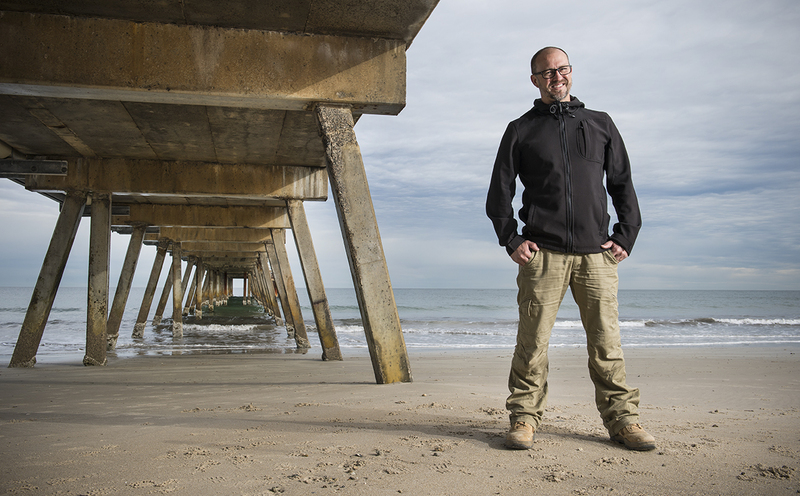 He’s the lead photographer for the Sydney Royal Easter Show as well as Canberra’s Summernats car festival. Paul also has shot the Sydney Festival for a number of years. Other clients of note include Better Homes and Gardens Magazine, Toyota, Kennards Hire, Sydney Olympic Park Authority, ANSTO and Shimano. His work features in magazines and newspapers worldwide. Always up for a challenge, Paul works closely with Kennards Hire, which has taken him to all types of construction sites, railway bridges and mines across Australia. He has even captured dinosaur bones that are 95 million year old as it was scanned by $5 million nuclear instrument with ANSTO. He has captured an endless list of international and Australian performers, celebrities and athletes. The list boasts names like the Dali Lama, Prince William and the Duchess of Cambridge. Paul is a natural storyteller, whether through his photography or spoken word. He will stop at nothing to get the perfect shot; he will do whatever it takes. He has a wealth of knowledge and he is as eloquent a speaker as he is a professional photographer. A respected voice in the industry, Paul often speaks at industry shows, has teaching engagements and a growing online presence. Having mentored numerous young photographers and taken them under his wing, educating, directing, employing them Paul is not selfish with his talent. He is always happy to teach, his experience and skills are an open book. AIPP Grand Master of Photography, Peter Eastway said this of Paul's work: “Robbins' body of photography is a work of art. Simply brilliant." The core objective of the Masterclass of Photography Workshop is to help people to get the best result out of using everyday photographic devices like mobile phones, iPads, regular point & shoot cameras or DSLR’s. 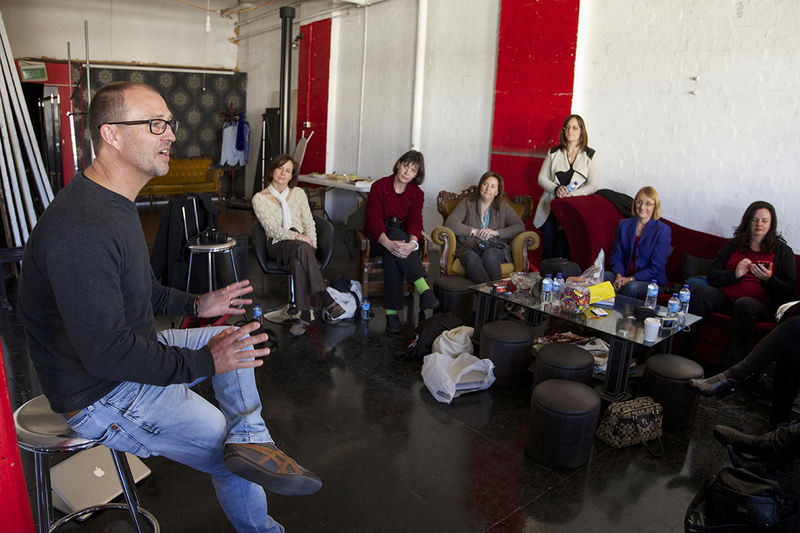 The workshop is takes place once a month at Studio 501, Surry Hills, Sydney, NSW. It runs for four hours and the maximum class size is 15, which means the two experts, Paul K Robbins and Jason Reed, can give personal instruction to all participants. Participants will have access to a tethered Apple computer. Tethering allows photographers to look at photos on the computer screen in real time, which allows them to make adjustments (like lighting, exposure or composition) as they proceed with the shoot. A professional Hair and Make Up artist dolls up participants for a professional portrait shoot: each person will have their own professional portrait taken by either Jason or Paul to use for social media e.g. LinkedIn. Jason and Paul learn what role photography plays in the participants’ lives and offer tips based on individual approaches and requirements. Your instructors tell stories of their careers and showcase examples of their work that are relevant to what they teach in the workshop. Done by a professional during this part of the Masterclass of Photography. 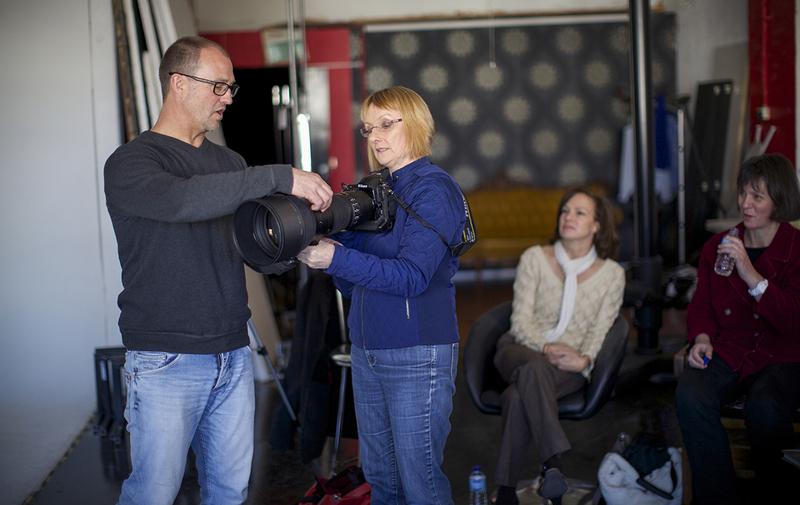 The instructors give a studio demonstration of different lighting effects as the participants start to model and capture their own images using the studio lighting. 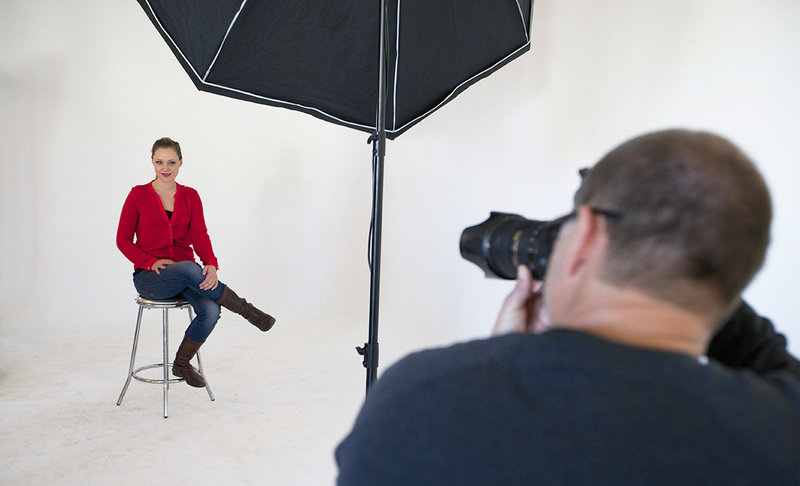 Instruction continues with studio light while introducing natural light into the class. Each person will have their own professional portrait taken by either Jason or Paul to use for social media e.g. LinkedIn. 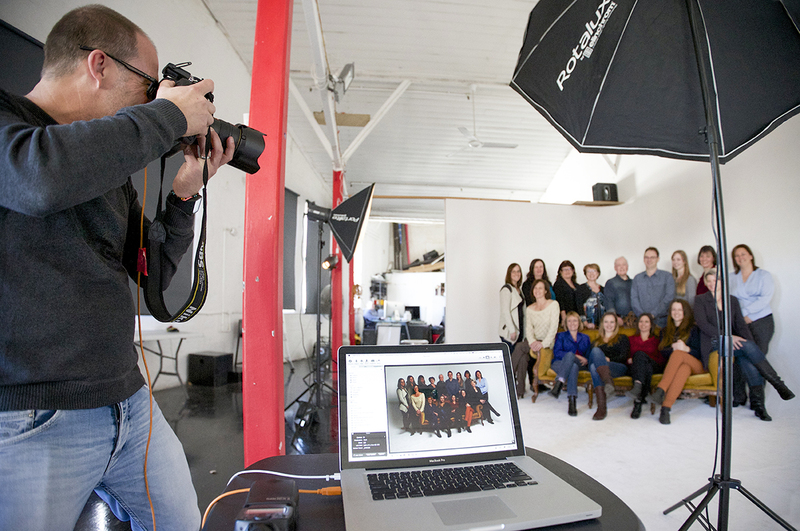 Jason or Paul will eternalise the event by taking a professional group portrait. Last chance to fire questions at Paul and Jason. It’s a wrap! Time to say goodbye and start snapping fantastic images. *Note: portrait images captured on the day will be edited and processed off-site within a week, and delivered on a USB drive to the person within the company/organisation who made the booking. Anybody who has any kind of photographic device is welcome to attend. You will learn to make the best of what you have: from a mobile phone to a professional DSLR, using studio light or natural light – Paul and Jason will show you how to take great snaps. If you are struggling to plan your next team event, go for Paul and Jason’s Masterclass of Photography Workshop. Besides learning new skills, you are guaranteed to have a good time. Rediscover your colleagues in a spontaneous way. Taking a break from the office and exploring a new, creative skill will help nurture a healthy dynamic within a team. Would you like to put your camera club on the map? This Masterclass of Photography Workshop will help all camera club members to reach their full potential. This class is about encouraging all levels of photographic talent, from happy snappers to serious hobbyists. Paul and Jason love to encourage talent and they are only too happy to share tips and advice from their many hours behind the lens. Not sure what to plan for your next MeetUp? 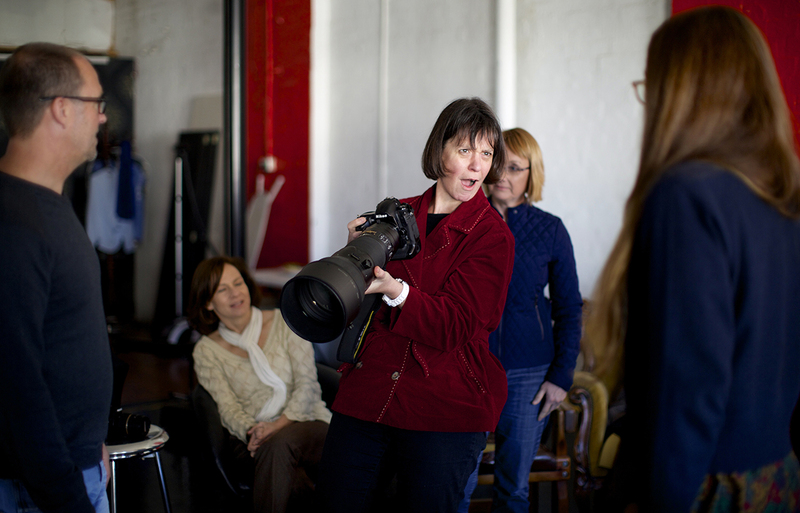 The Masterclass of Photography Workshop is the ideal way for people to interact and have fun together. Any group of friends, colleagues, teams or groups can book a date for this exclusive class. No photographic experience is required. Bring a keen spirit and a sense of humour and you are guaranteed to have a good time. And the tips and skills you will learn will change the way you take photos forever. Due to the exclusive nature of the workshop, we have limited spots available. 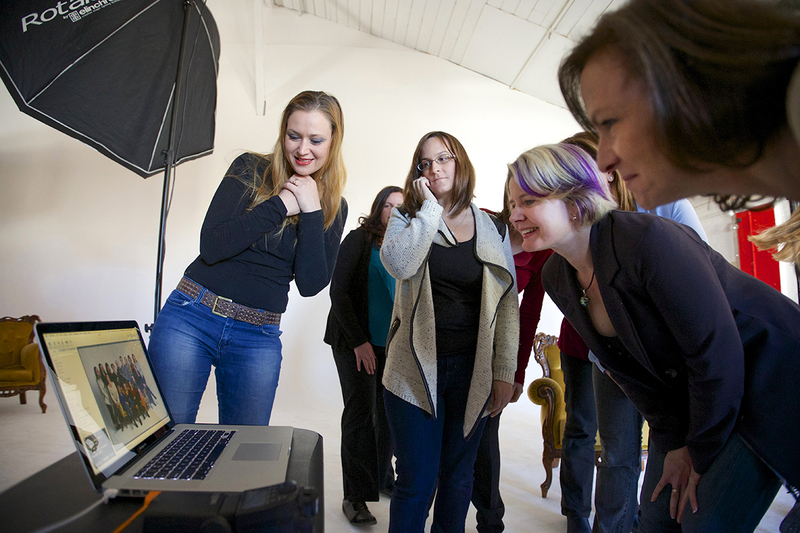 Book your group’s exclusive workshop before it is too late. Masterclass of Photography Workshop will definitely create a buzz around the office, in your camera club or in your social group.